Emabond Solutions is proud to announce that we will be expanding our presence at the 2018 tri-annual event held at the Orange County Convention Center in Orlando, Florida. We will be moving to a larger island exhibit area in the active West Hall. Our technical and sales people will be on hand to demonstrate our welding technology and to share many exciting demanding applications. 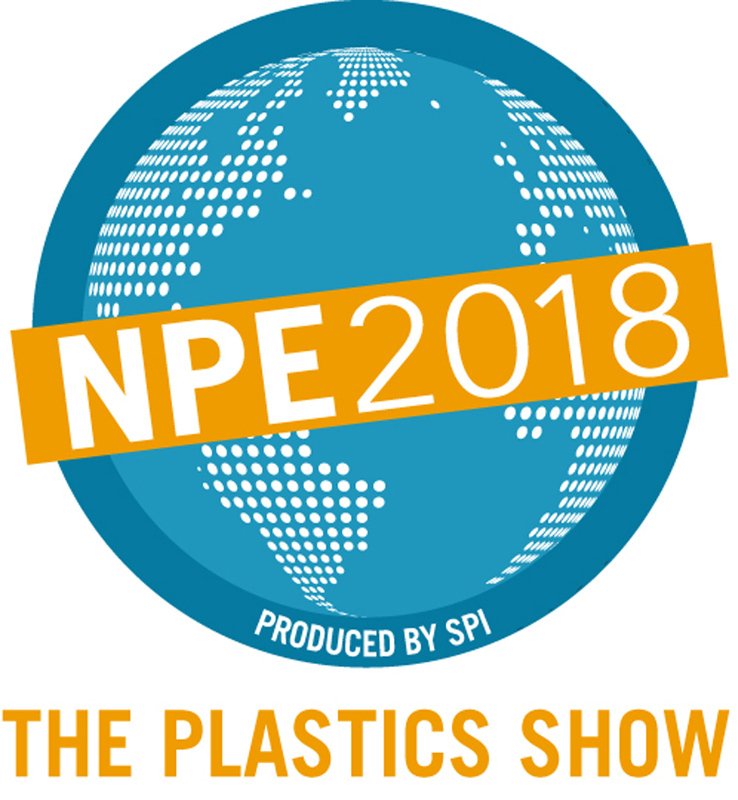 Please feel free to bring your specific application to our booth to discuss your needs with one of our experts. 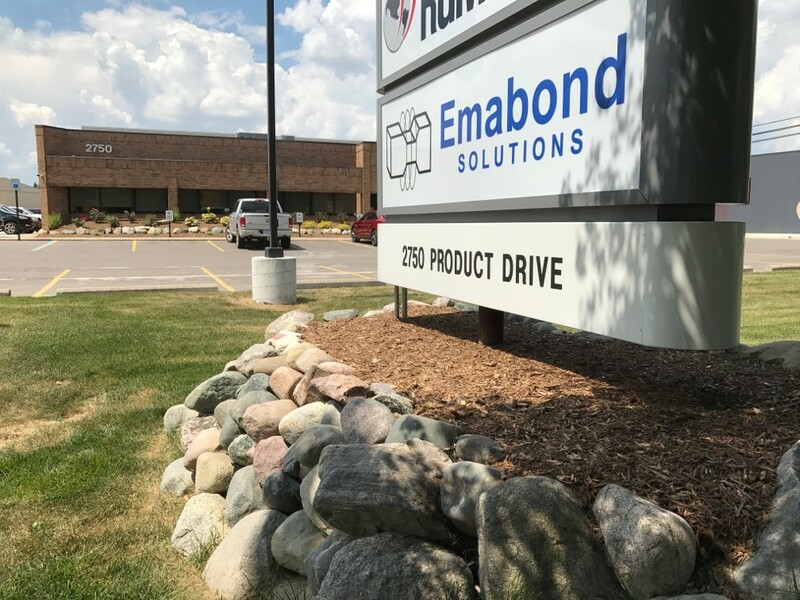 Emabond Solutions, a US based provider of plastic welding technology, is excited to announce the opening of a new tech center in Rochester Hills, MI. Primary focuses within the facility include Sales, Design, Application Engineering, Pre-production welding trials and Research & Development. 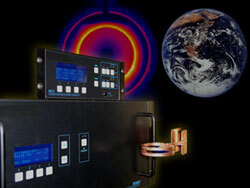 Precise control of energy at the bond line including ramped power stages and/or pulsing of power. 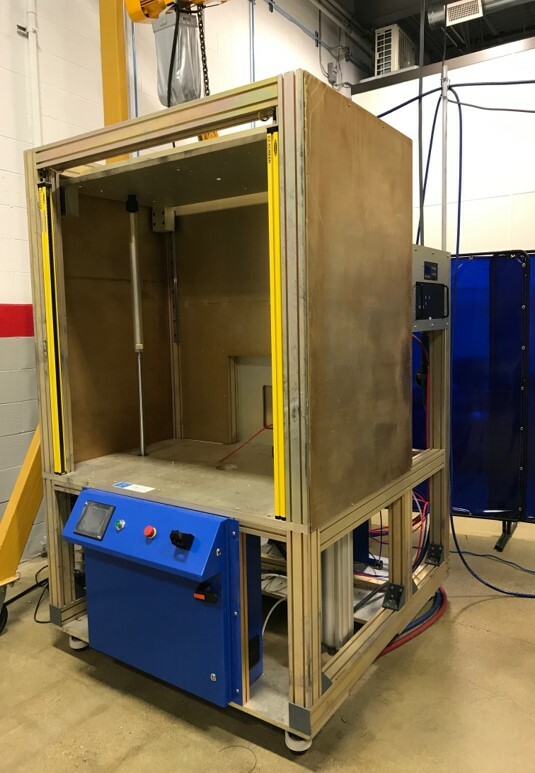 Minimal or no heating of non plastic components such as metal and delicate electronics that may be close or captured within the weld line at time of assembly. Flexible moving power application packages that can allow for spot welding, continuous scanning of a bond line or portability. 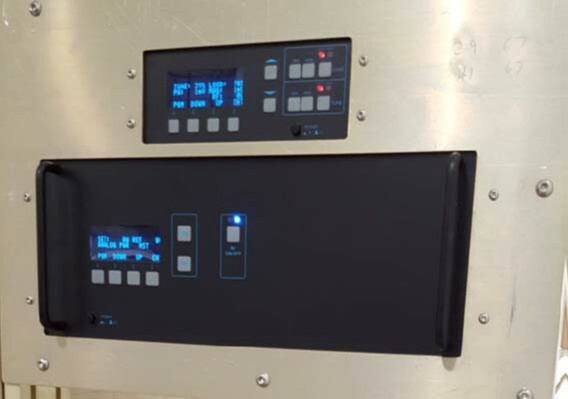 Wider overall power spectrum currently from 1kw to 5kw with precise control. 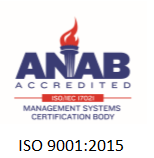 Lower overall system cost savings!